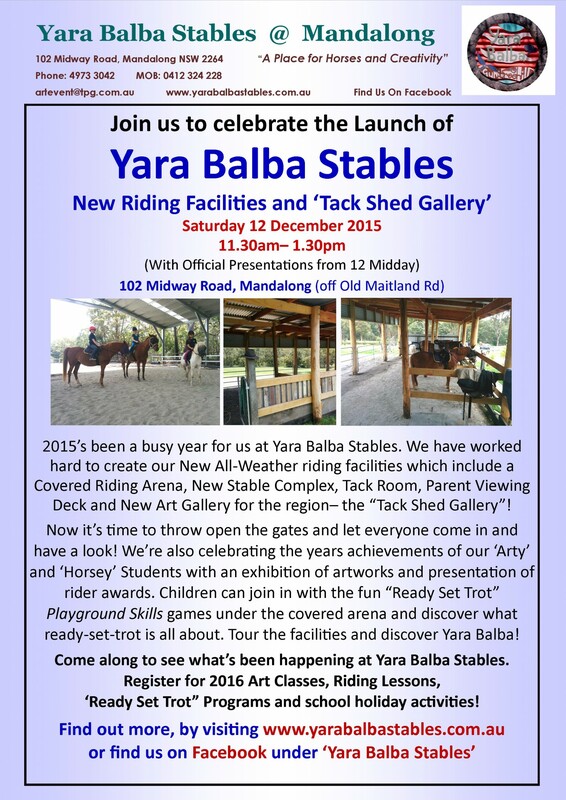 Yara Balba Stables is going through some major changes. 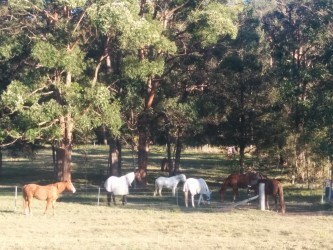 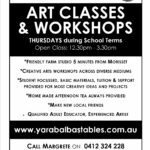 There’s the new company name YARA BALBA STABLES Pty Ltd (combining Yara Balba Art Studio, Yara Balba Stables and Artevents Training & Development all under the one banner), new combined website www.yarabalbastables.com.au (add www.yarabalbaartstudio.com.au + www.margreteerling.com.au together), new payment methods (Mobile Banking using PayWay), new covered riding arena (21 metre x 30 metre all weather arena shelter over the 22 x 60 metre arena), new stable complex (with 4 covered yards, tack shed, office/loft and spectator viewing deck) and to top it all off, another new horse (Sam, bringing our riding team of horses to 8!). 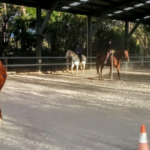 There’s also 4 new ‘Ready Set Trot’ levels to work through in our Equestrian Australia Accredited Learn to Ride Program. 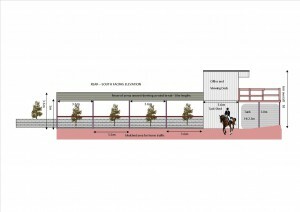 So, if you’re into riding, Yara Balba Stables has certainly upgraded itself to take on the next phase of activity in riding!